Access partnerships go past clinical friendships. 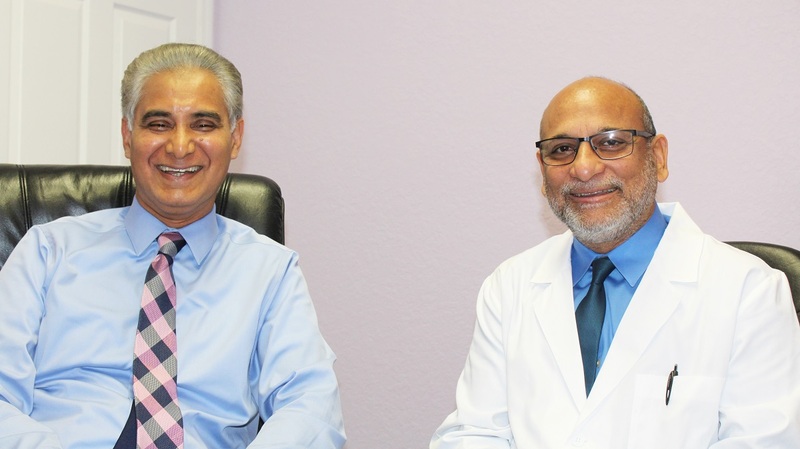 One such example can be of Dr. Mughni and Dr. Zaidi who have been best friends since 1979. They both have a wonderful energy and chemistry which cannot be matched. Dr. Zaidi is a fun-filled individual who studied at the Sindh Medical College in Pakistan. He enjoys reading, music and traveling with his two sons and his wife. 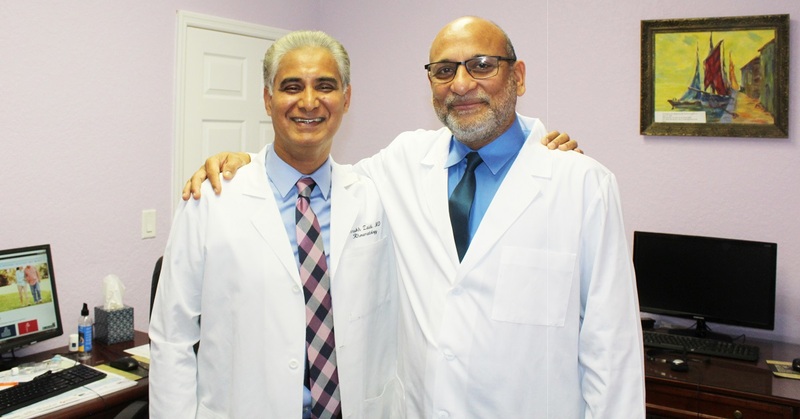 Dr. Zaidi has been at Access for almost 20 years and is loved by his patients. Like Dr. Zaidi, Dr. Mughni also studied at Sindh Medical College in Pakistan. He is an accomplished member of the Royal College of the United Kingdom. He has three children with his wife, and they enjoy sports like cricket and tennis, traveling and gardening. He has been with Access since 2012 and has been practicing since 1986. These are two highly accomplished doctors, and Access Health Care feels proud to call them a part of the Access family.